When your business needs to cross borders in Europe, you can rely on Yucco as a trusted Tax and Accounting advisor. 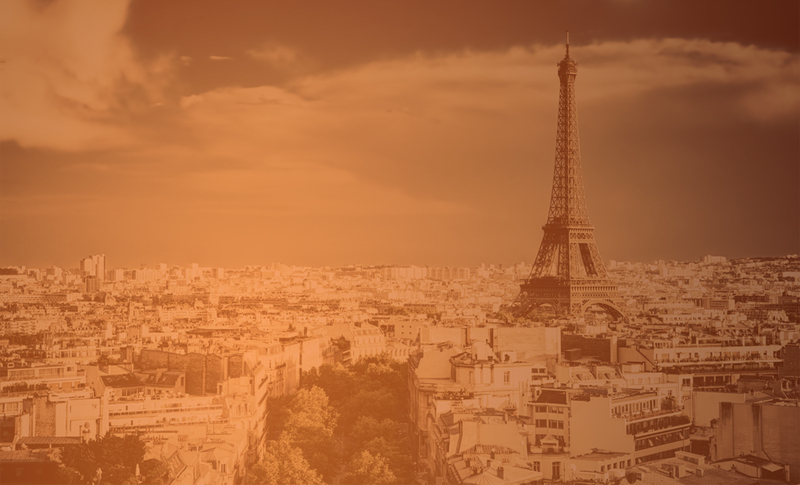 Based in Paris, our team of multilingual (French, German, English) experts are specialized in handling complex Tax, Accounting and Compliance requirements in France, in Germany and in the rest of the European Union. Yucco’s philosophy is to offer technicity and simplicity to the right price and to work in a community of interests with its employees, its customers, its suppliers, and its partners. Yucco International was founded by Nicolas Groult, a highly experienced French Tax & Accounting advisor with over 18 years experience of working with major or medium-sized French, German and European companies. Nicolas Groult is specialized in VAT territoriality and cross-border tax issues and is known for its capacity to set-up intelligent bookkeeping and reporting solutions for his clients. February 2019 - Yucco International is looking for a manager to support its booming development. With an experience in international tax advisory, you must speak at least two languages, among this English, German or French. Other languages will be appreciated, as long as the candidat is ready to get involved in a young structure at an international level. If you want to boost your career, if you want to be trained with our methods, if you are organized, and if you think that human relations are of highest importance, just fill in the form below, and apply! Copyrights Yucco International. All rights reserved.